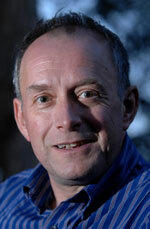 Professor Timothy Darvill is professor of archaeology at Bournemouth University. He has had a long involvement in the archaeology of Cirencester and the Cotswolds and has published extensively. He was a founder trustee of Cotswold Archaeology in 1989 and has been chairman since 1992.